To make your career in IT work, you will usually have to follow two steps. First, is usually to get the relevant knowledge in the field of your choice and the second step is to validate this knowledge by getting a certification. Both these steps are expensive and require hard work. Wccftech is going to make it easier for you. 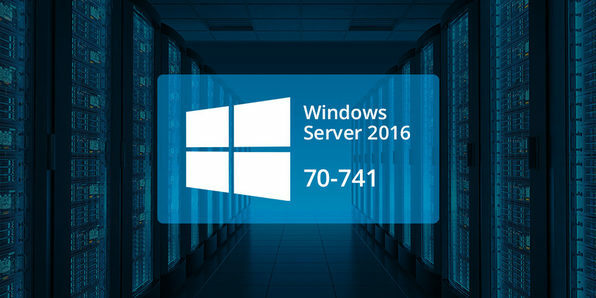 We are providing an amazing discount offer on the Windows Server Admin & CompTIA IT Certification Bundle. This amazing bundle is up for a massive 97% discount offer but it will expire really soon. So avail it right away.